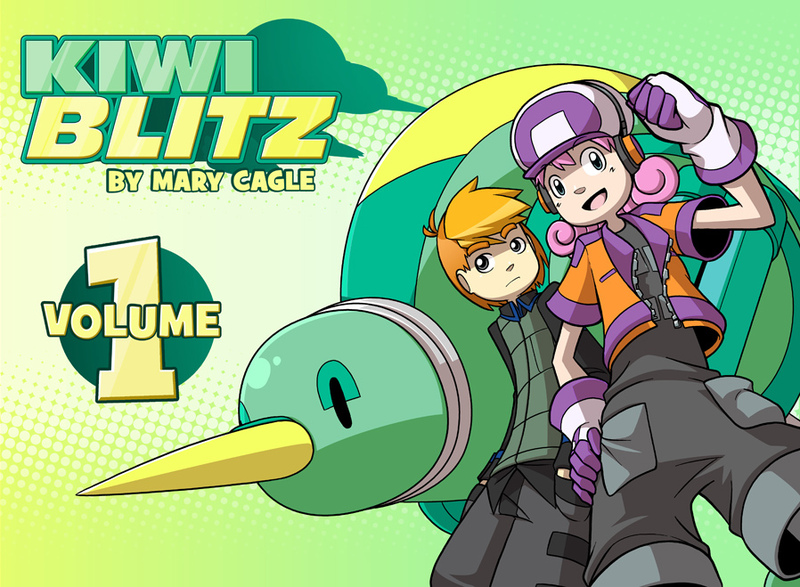 Kiwi Blitz - Welcome to KB! Hello, and thank you for coming to the site! 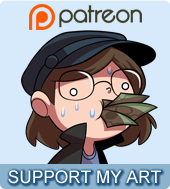 KB is an ongoing story webcomic currently in its 9th year. It starts out pretty rough, but I swear it gets better! Thank you for checking it out, and I hope you enjoy it!